Oh boy, oh boy, oh boy. I've outdone myself, folks. They call it "spring cleaning," but I clearly didn't get the memo. Instead, I caught the collectors bug, and went on a mad rampage, annihilating eBay and many stores to grow my collection this season. There is actually so much stuff in this haul, I may have missed some things. Regardless, I'm happy and proud to have a lot of these titles back in my possession, and many more acquired for the first time! And, for possibly the first time since I started this series, there's a little bit of everything! Let's get to it, we're gonna be here a while. The collector's itch meant I really avoided digital additions this Spring. Every time I checked out a PSN sale or the eShop, I found myself discouraged from purchasing anything unless it was something I'd likely never get physically. So my digital pick ups are short this time. I can't remember why or how, but I wound up getting WarioWare Inc. Mega Microgame$ from the eShop. I adore WarioWare games so this is by no means a bad buy, I just can't remember why I bought it digitally. Sale, maybe? I also finally picked up the Mario Kart 8 DLC, just in time for the other half of it to come out. I haven't been playing much MK8, thus the delay, but I wanted to have it for the rare occurrences in which I do hop online to race my pals. 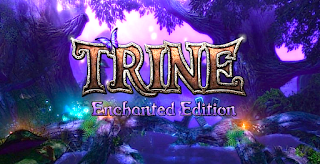 I finally caved and bought Trine: Enchanted Edition. I loved the little bit of Trine 2 that I played (and immediately bought) but there was some part of me that felt I should play the original first. Nintendo was offering a discount to any who have one half of the set already downloaded, so it was an easy buy. And lastly, from Nintendo, we finally, finally, FINALLY got a localized release of Mother, retitled Earthbound Beginnings. You know I'm on that. They announced it just before E3 this year, and I wanted to jump on it A.S.A.P. to let Nintendo know that we want Mother 3 as well! If you're a fan of Mother and/or RPGs, go get it! Well hello again. For anyone new here: every year I share my thoughts on North America's biggest electronics and gaming expo with my readers via The E3 Blog. My thoughts are jotted down in real time with no real thought or additional research, so what you're getting is a first impression on a truly blank slate. Let me clarify: lots of people buy into the hype for E3 weeks in advance, and investigate every rumor and revelation there is. I do not. I ignore absolutely everything until the day of the conference, and don't believe anything I hear until I hear it from the boss. So this is a sort of raw reactions blog, written in a scurried fury as I try to keep up with the video. Apologies for any typos, but you guys usually let me off the hook with those anyway. This year, E3 featured press showings from Bethesda, Electronic Arts, Ubisoft, Square Enix in addition to Microsoft (Xbox), Sony (Playstation) and Nintendo, who also hosted the triumphant return of the Nintendo World Championship at the beginning of the expo. Lots to do, so let's get started! Maybe it's just me, but it feels like this is the first, new, AAA I.P. Nintendo has put out in a long time! Splatoon is a colorful, third-person shooter, hot off the press, for the WiiU. 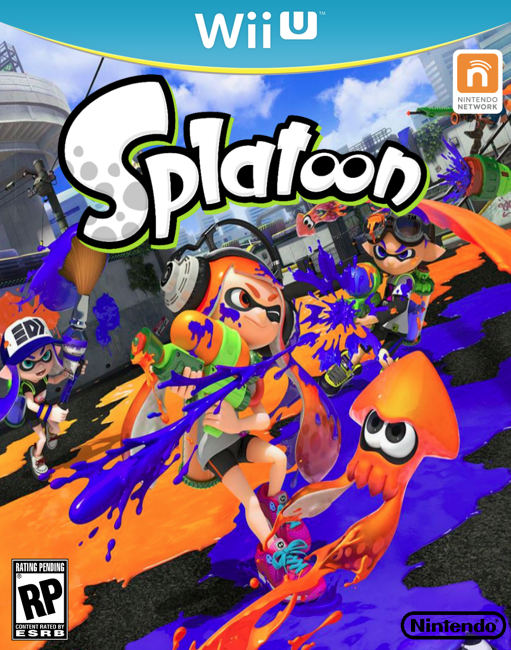 It has been praised for its family-friendliness, as Splatoon's cartoon-y nature and lack of communication eliminates the gory activities and unpleasant online experiences usually associated with shooters. Splatoon… oh boy. I'm pretty sure we used to play this game in real life when I was a kid. It looks fun but the issue with games like these is that there are usually people who've mastered it (like people who know quick ends to chess or tic-tac-toe) and then it's just not fun to play anymore. 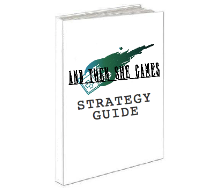 Basically everyone needs to jump on at the start and figure it out together, and then never play the game again until everyone's forgotten about it. I don't know, I hope I'm wrong. Playing in teams seems more appealing… I don't know, I'm really struggling to nail down my feelings about this one! But of course it had to be squids. This was followed by very frequent discussions with some of my friends over our plans to play together online and in time, I became very, very excited for Splatoon. In fact, this is the second game in over a year that I've bought immediately at release (for the record, the other was also a WiiU game, Bayonetta 2)! 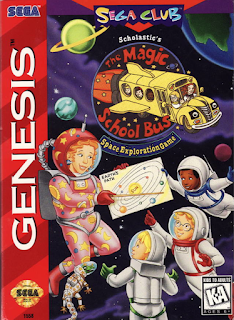 The Magic School Bus Space Exploration Game is the lone Genesis-adapted game based on the popular educational books and television show, The Magic School Bus. 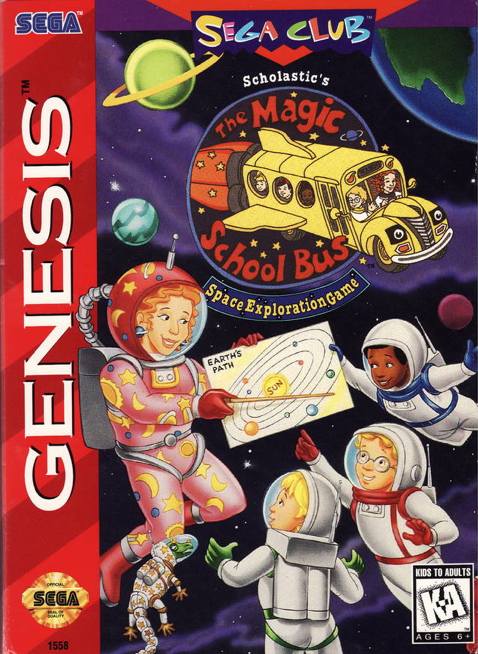 The game is exactly what you'd expect: you follow Ms. Frizzle's class as they make their way from planet to planet, solving problems and puzzles which in turn help the player learn more about each planet in our solar system.